Choosing ceramic & porcelain tile for your floors, puts you in good company. This flooring has been used for not hundreds but thousands of years, and is still just as popular as it ever was. 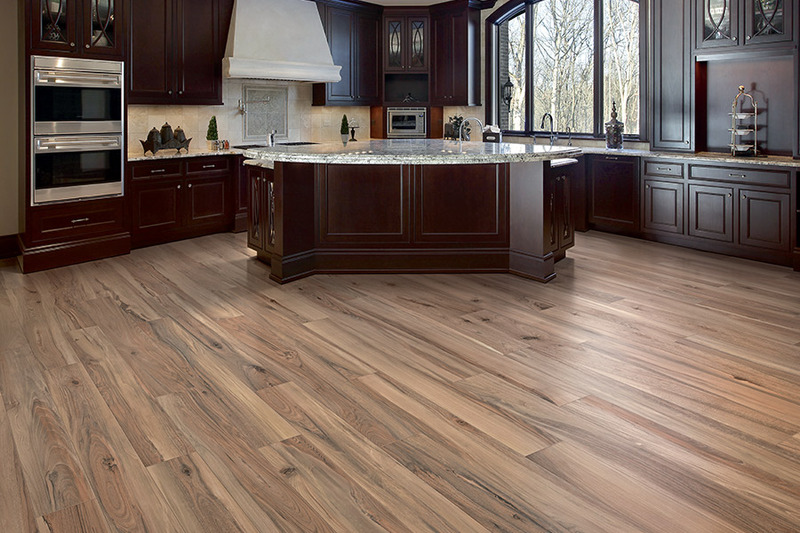 In fact, the reasons for choosing this flooring are incredibly varied. Some people choose it for its durability and water resistance, while others choose it because they have a specific design motif in mind. 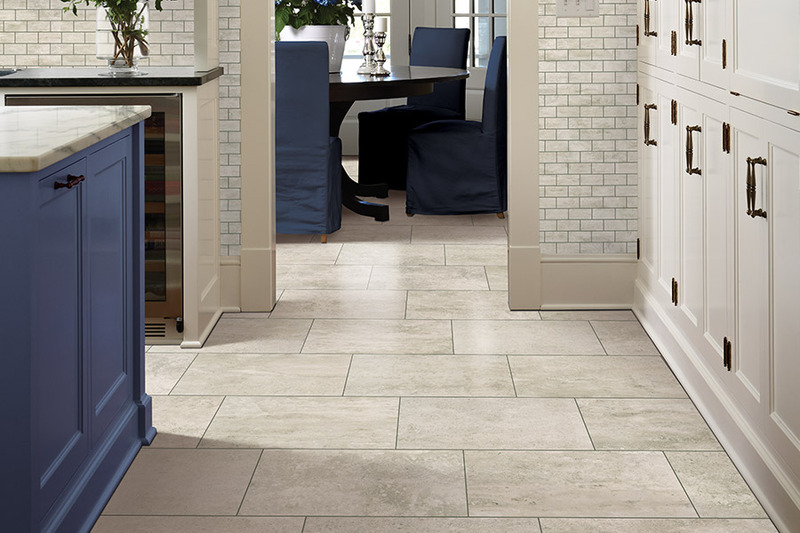 Whatever your reason, at ImPressive Floors we can definitely help you choose the perfect tile for your spaces. We service the areas of Bedford, Everett, Somerset, Need more, and Roaring Springs, with a showroom located in Bedford, PA. We invite you to stop by to speak with a flooring professional about your specific needs, and what it is you would like to do with tile. We can answer all your questions and show you our complete line of ceramic and porcelain tile. 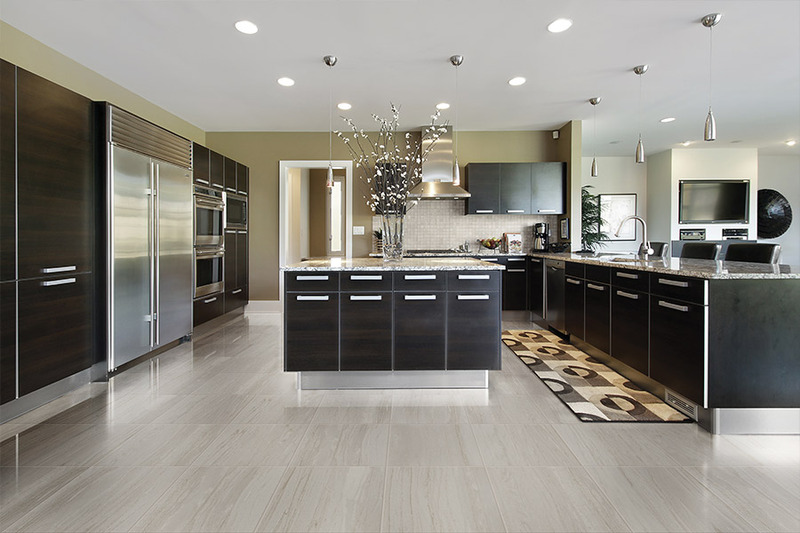 Some people use ceramic & porcelain tile interchangeably. While they do share a great deal of similarities, they are different from one another in some important ways. For instance, porcelain is made with high quality clay and fired in an extremely hot kiln. The resulting product is dense, water resistant, and usually has the same color all the way through. Ceramic, on the other hand, is made with lower quality clay and mixed with other natural materials. It is also covered with a glaze and is the tile of choice, when exotic designs and mosaics are being placed in your home. 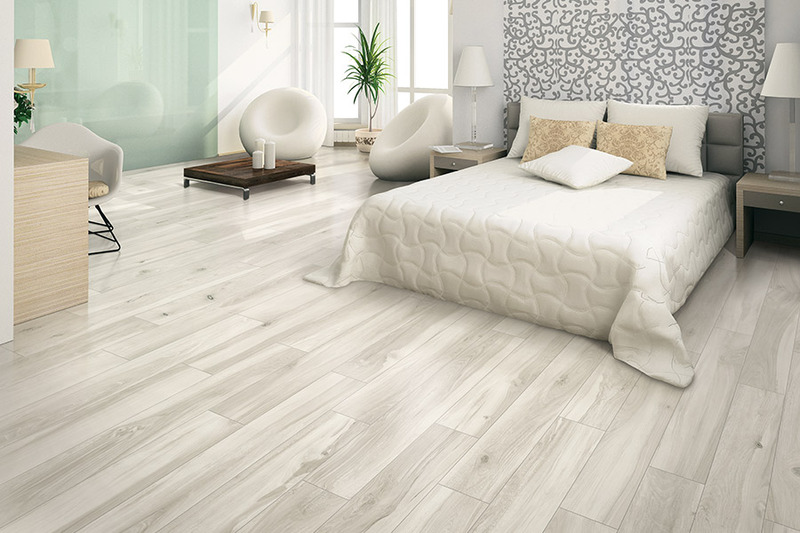 With ceramic, the sky is literally the limit when it comes to designing, which is one of the things that make it a popular flooring material. Tile is often the flooring material of choice in kitchens and bathrooms. Some even use it inside the shower area. In this case, we suggest that you make sure there is some form of slip resistance applied to the squares, as they can become very slippery when wet. 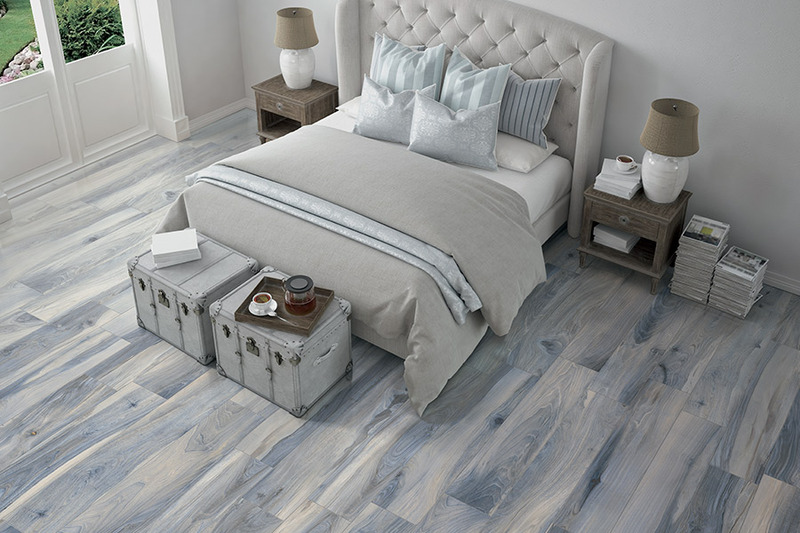 While they are almost impervious to water, it is important to discuss the placement with your flooring professional, to make sure that you get the perfect flooring for the room. The fact that this material is so dense, and that special tools have to be used, means that it’s easy to crack, chip and break this material. 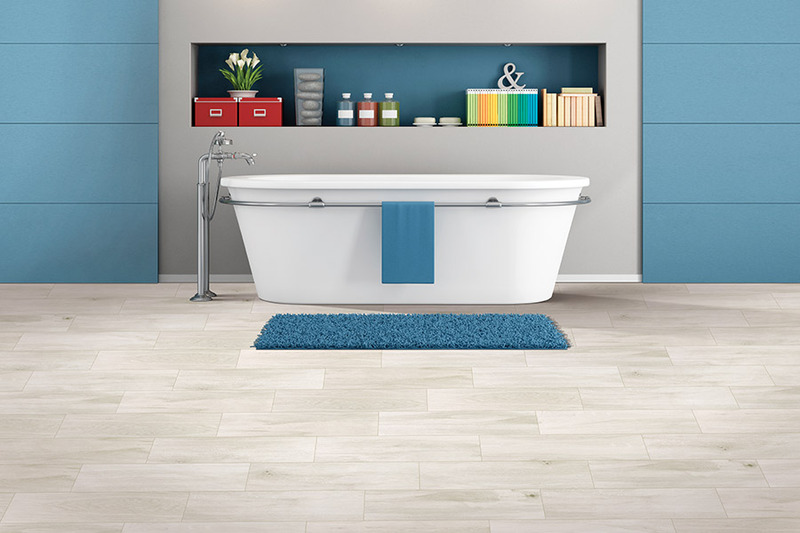 A professional ceramic & porcelain tile installer should always carry out the installation.